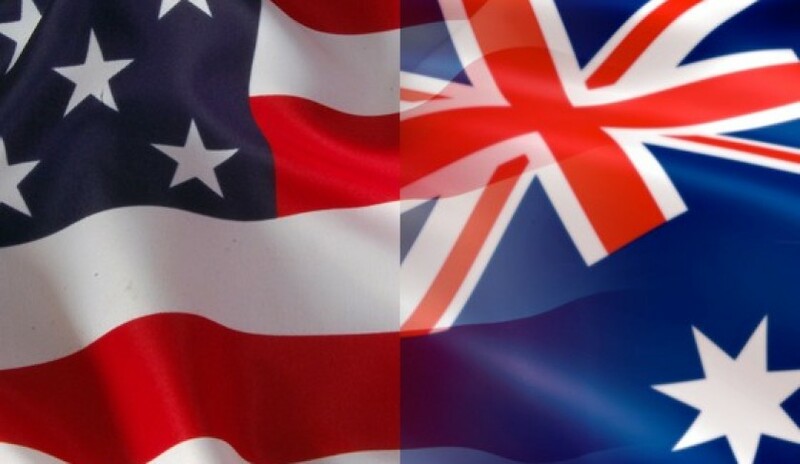 Australian small businesses seeking to engage the Americans need to be bold, confident and almost “in your face”, as that’s the American way, says the representative of an Australian firm. Karen Stanton, director of strategy and corporate for Heat Treatment Australia (HTA), a specialist in heat treatment of metals for industry and defence applications, recently attended the G’Day USA conference in Washington, which showcased the capabilities of Australian SMEs. Stanton said there was attended by a good range of Australian small to medium sized enterprises (SMEs) that had the opportunity to network, make connections and form new relationships. Stanton said the big tip for any SME seeking to deal with Americans was not to be shy. "Because they won't accept that. You have to be bold, you have to be confident, you have to almost be in their face before they realise that you're there. And that's the American way," she told Defence Connect. "And if you aren't in that space, they won't give you the time. But they're very respectful. If you're confident and you push forward, then they'll actually listen and they'll respect your conversation." Ms Stanton said Australian SMEs didn’t have the ability to produce millions of any one item. "But we have the unique capability to innovate, to research and develop. Some of the things coming out of Australia are absolutely extraordinary," she said. Stanton also said the new defence export policy was really key for SMEs as there just wasn’t enough work in Australia. "If we want to develop a sovereign industry capability, we have to get work from somewhere else because if we rely just on the ADF or other strained supply chains, there's not enough work here for us. So we have to reach out," she said. Stanton said she had recent experience of working in the US as HTA had just set up a facility in Los Angeles and dealing with the numerous rules and regulations proved difficult. "We don't actually have a good way for Australian companies to move easily into the US framework. So having that Defence Export Policy and a bigger focus on that will eventually help us make those relationships so much easier," she said. Stanton said SMEs were restricted in their ability to understand the environment as no one gave lessons on how to interact with bureaucrats and politicians and understand the framework. But resources were available to the SMEs, she said. "Even the global supply chain companies, the primes, will say that they put on all these course and these opportunities and they don't get enough take ups. Because again, we're not confident in ourselves and we don't push forward enough," Stanton said. "We shouldn't get handed everything on a platter. No one in the world does. If you're not a commercially viable business and you don't have financial backing and you don't have the capabilities, you really shouldn't be in that space." Stanton said there were a lot of amazing Australian companies that haven’t worked out their management systems or quality systems, and that was what the Centre for Defence Industry Capability was for. She added that another big issue for SMEs was lack of resources to follow the information trail and for that a representative in Canberra was almost mandatory. "Because there are opportunities there and they are engaging with industry every day, right through from the primes to the OEMs on the projects,” she explained. "They're reaching out, there's briefings, there's opportunities. If you don't register your expression of interest in the beginning, then chances are you'll miss out."